Whenever we think about dressing up for a night-out, we usually gravitate towards dark colors or flashy sequined numbers. This is because dark colors are classy and easy to pull off, and flashy sequined pieces are a no-brainer to style. Now that it’s September and we finally hit the beginning of –ber months, you can expect to be invited to a lot of parties and events. Is your wardrobe ready? Aside from going for the usual dark colors or sequined pieces, why not be bold and wear neon? After all, celebrations are meant to be happy and so it shouldn’t be strange to be in a jolly color, right? Neon colors are normally more popular during summer or the daytime; however, with the right accessories, you can style your pieces to suit even your nighttime shindigs. Even better, this outfit can go from day to night–my favorite! For this particular look, I went for gold accessories to hype up the class and downplay the casual lime green color. This statement chain harness from Anagon Collection instantly added “party” to my ensemble. When you have a statement accessory like this, you can actually forego other accessories. 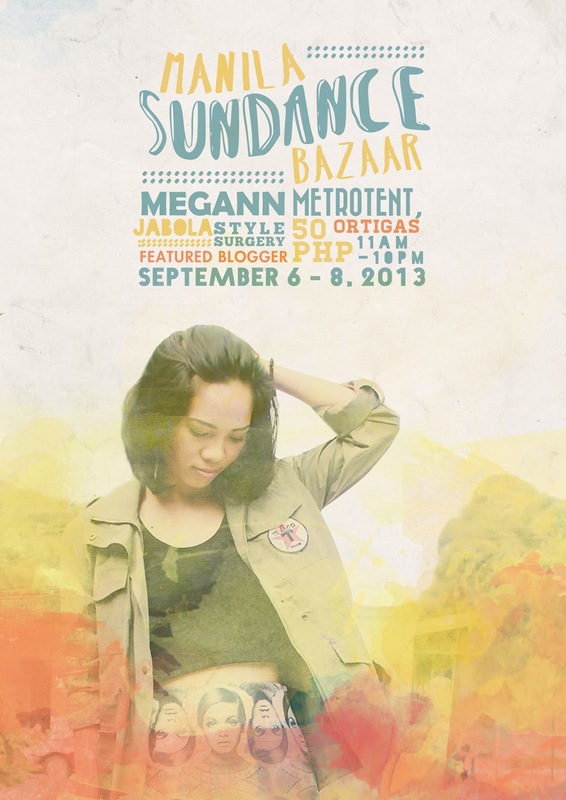 And speaking of your wardrobe being ready, allow me to invite you to the Manila Sundance Bazaar, happening from September 6 to 8 at Metrotent, Ortigas. Tickets are only P50. It’s the perfect time and place to get started with your wardrobe revamp as well as your Christmas shopping. I’ve seen their lineup of participating shops and now I’m really excited to shop! SHOP WITH ME? I’ll be there on Saturday and Sunday. I hope to see you!